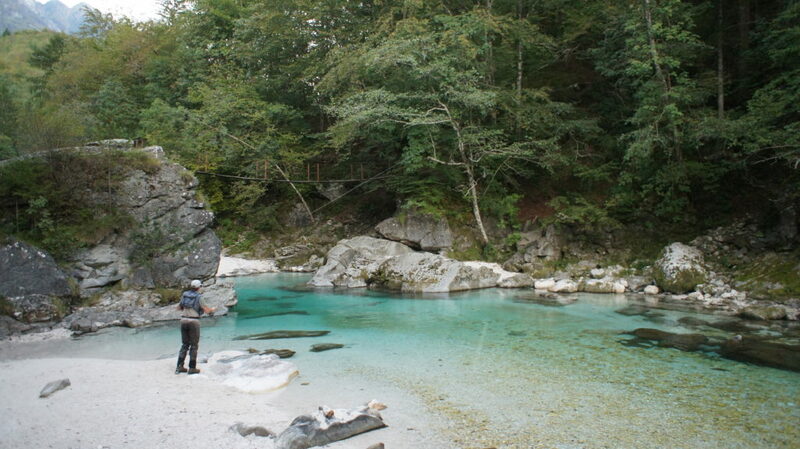 Slovenia is an idyllic country for nature lovers and fly fishing enthusiasts. It has immense, thick and shady forests, that give shelter to one of the most important populations of bears in Europe. In fact, other than Finland and Sweden, Slovenia has the highest forest mass of any European country. Forests furrowed by rivers of emerald waters of an almost unreal beauty. 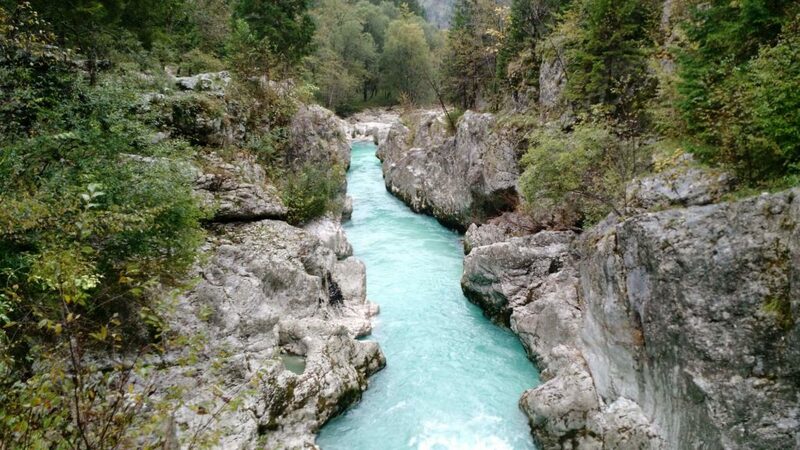 Emerald in color, the beautiful Soča river (Isonzo in Italian) is born in the Triglav National Park and flows through the narrow valleys of the Julian Alps. 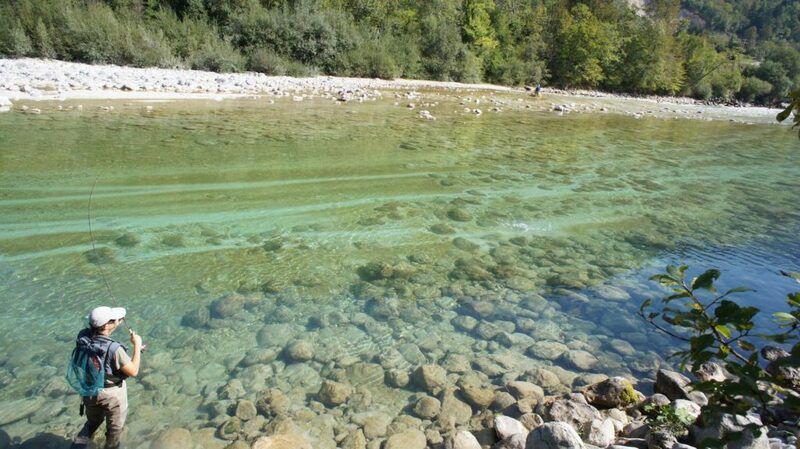 It is considered by many anglers to be the most beautiful river in the world. The Julian Alps are a subsection of the Alps which is between Italia and Slovenian. Its highest peak has 2.864 meters. This area preserves treasures like the enchanting villages, dream lakes, deep forests and some of the most beautiful places in Europe. 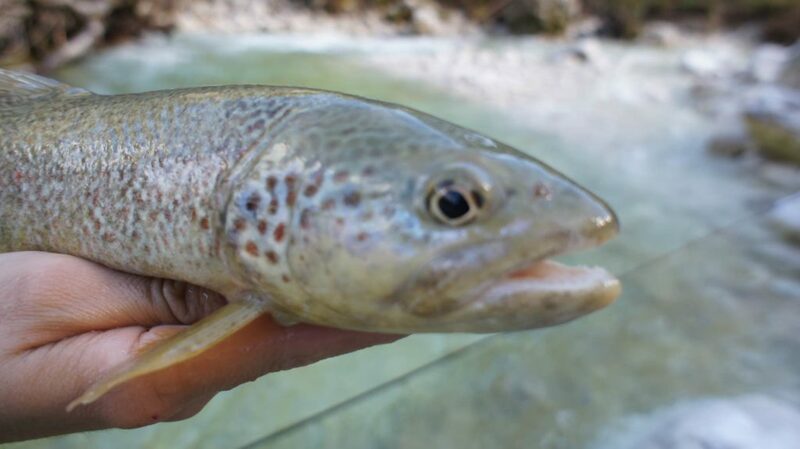 Marble trout is a variety of brown trout that lives in some rivers of Croatia, Italia, and Slovenia ( Adriatic basin). It is characterized by its large size and aggressiveness. 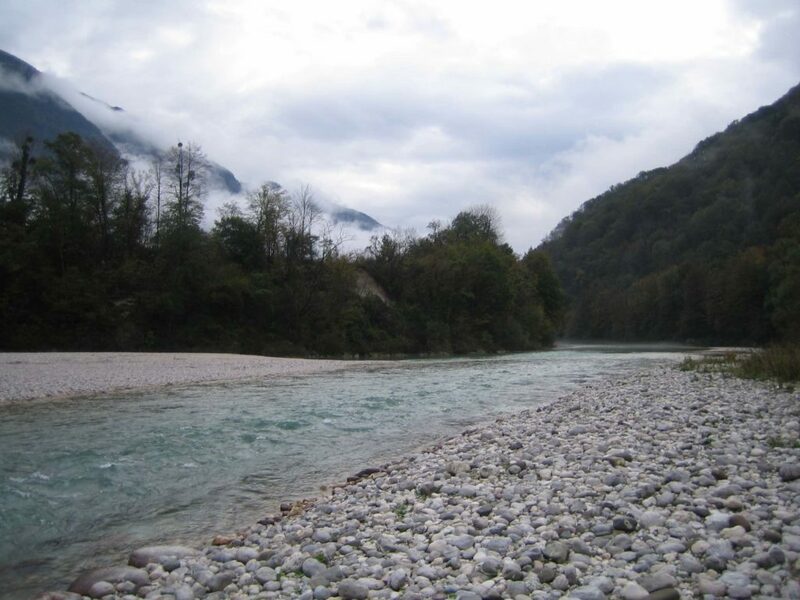 In Slovenia, the fisherman has at his or her disposal multiple rivers to choose from: from the mountain rivers in the Julian Alps to karstic rivers with their large mayfly eclosions. 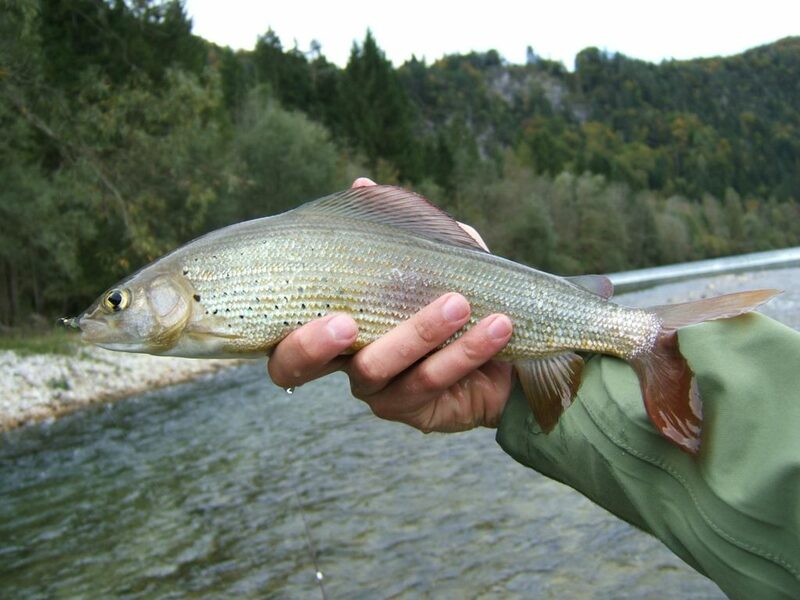 Principal fishing species in Slovenia are rainbow trout, brown trout, marble trout, grayling, and hucho. Two young entrepreneurs have decided to turn their hobby into a new fly fishing business venture. 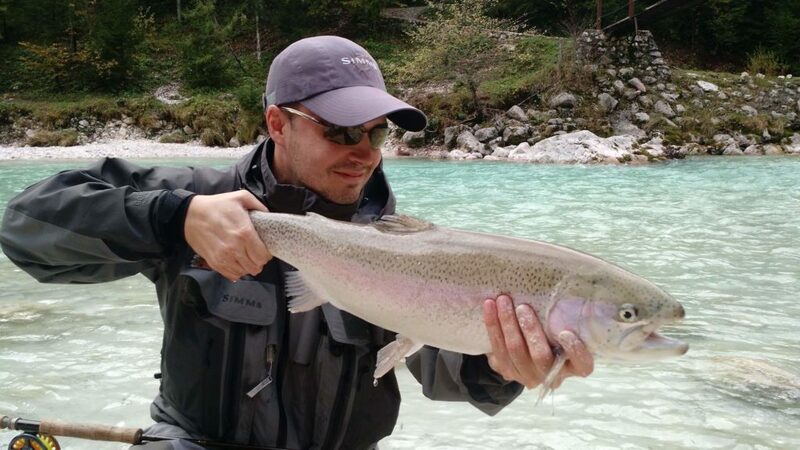 Alps Fly Fish offers guided fly fishing that generates new tourist and socio-economic development in Slovenia. 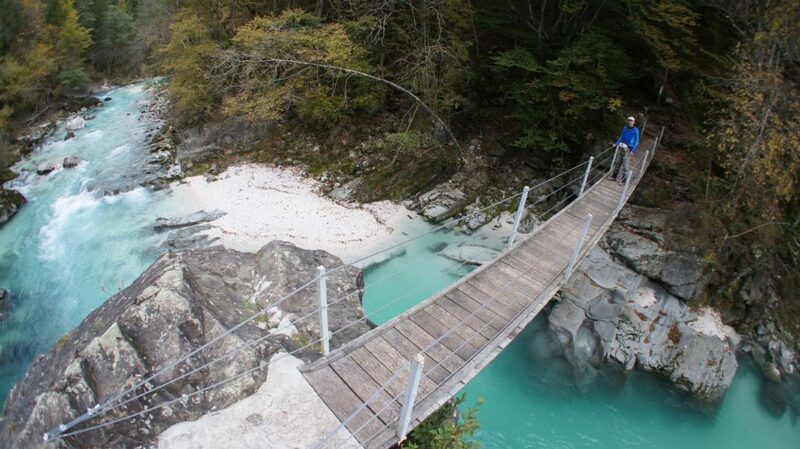 Slovenia looks and sounds beautiful. I would love to visit someday. The trout fishing would be an all around great experience. Although I would still be concerned about bear protection.